Funder: The Blue Mountains Eye Study was funded by the Australian National Health and Medical Research Council (grant nos. 974159 , 991407 , 211069 , 262120 ), and the Westmead Institute for Medical Research. The salary of J. M. Hodgson was supported by a National Health and Medical Research Council (NHMRC) Senior Research Fellowship, and a Royal Perth Hospital Medical Research Foundation Fellowship. The salary of J. R. Lewis is supported by a NHMRC Career Development Fellowship (ID: 1107474 ). “This is the first time the effects of dietary nitrates on macular degeneration risk has been measured. “Essentially we found that people who ate 100 to 142 mgs of vegetable nitrates every day had a reduced risk of developing early signs of macular degeneration compared with people who ate fewer nitrates. 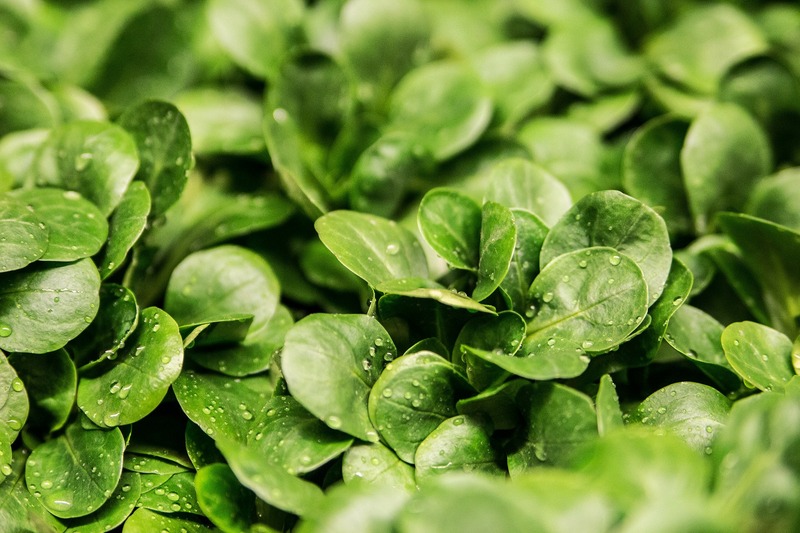 “If our findings are confirmed, incorporating a range of foods rich in dietary nitrates – like green leafy vegetables and beetroot – could be a simple strategy to reduce the risk of early macular degeneration,” Associate Professor Gopinath said.